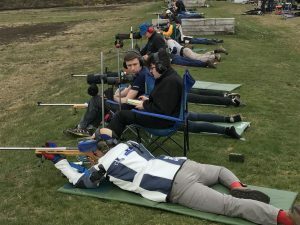 A seven-strong team were in Bisley on Saturday 30th March, not because they were so keen for Easter Bisley that they had arrived two days early but for a match against the London and Middlesex Rifle Association. 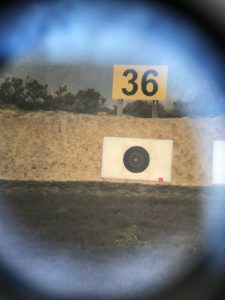 With a 2&10 at 300 and 600 yards and a 2&15 at 900 it was a good opportunity to blow the cobwebs out of the barrels and get back into the swing of fullbore after the winter. Certainly, there was some rust to be removed, but scores improved progressively across the day, helped by a warm sun and very little wind at 900, where the team put in some very impressive shoots, giving a final score for the six to count of 975.78 ex. 1,050.210, with Russell Woodger topscoring on 167.13 and the rest of the team all within ten points of him. 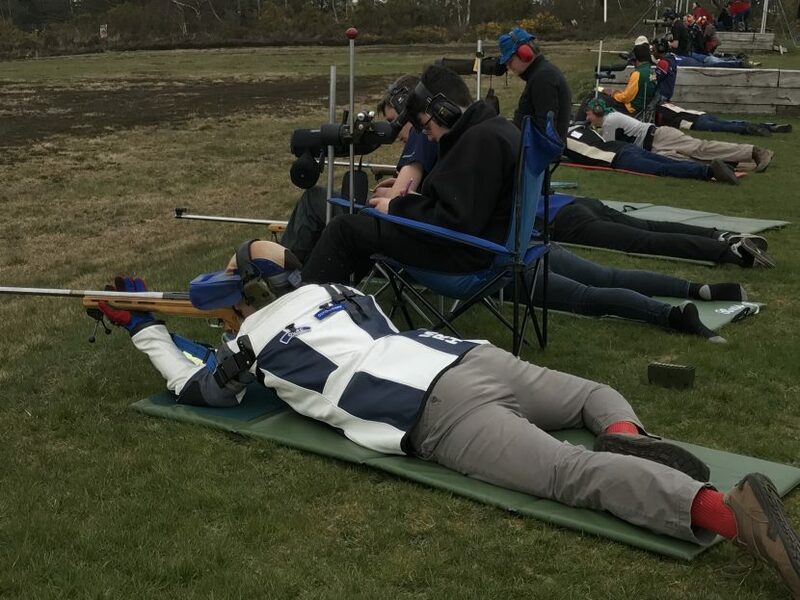 Unfortunately for us the LMRA put up a crack squad who managed to get over the 1,000 line to win, but it was an excellent match nevertheless, all the better for being followed by a dinner in the LMRA, which was a fine occasion. Congratulations to the winning LMRA team, and many thanks to their Charlie Freeman for organising the competition. Now that’s what we like to see!